Eliminates the factory EBPV which is known to hinder flow and performance. 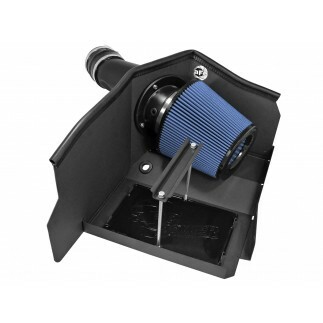 This high flow exhaust adapter reduces exhaust gas temperatures significantly. 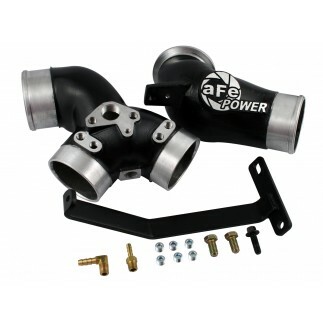 This adapter mounts to either the OE or aFe BladeRunner turbo without any modification. Deleting the EBPV improves exhaust flow which reduces exhaust gas temperatures for better performance.